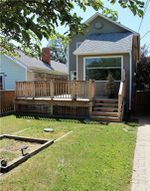 OPEN HOUSE SAT JULY 8 12-4PM. 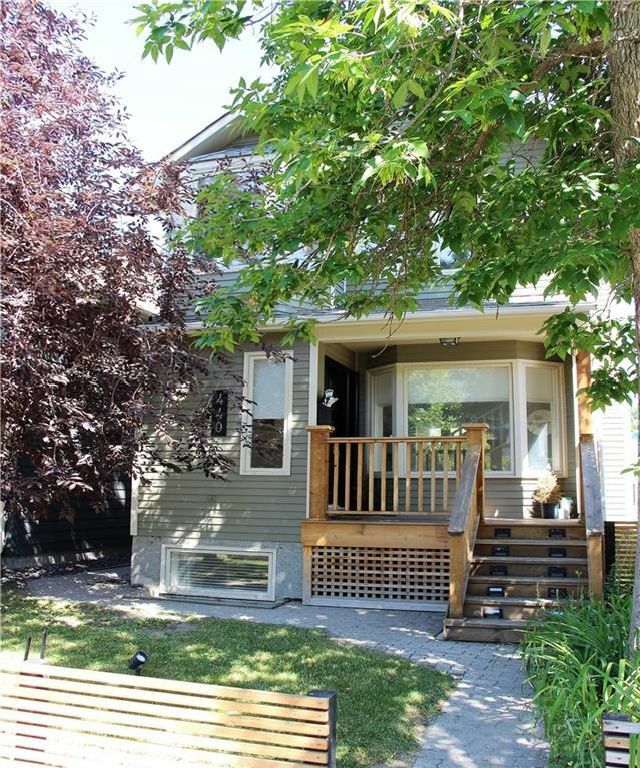 Located in Kensington, this 2 story, fully developed home is updated & upgraded! From a charming covered front porch you’ll enter into a main level showcasing hardwood floors through an open-concept layout offering a very spacious feeling, with a living room that flows into a dining room boasting 11' ceilings; the new gourmet kitchen is beautifully appointed, with quartz counters, stainless steel appliances, including a six-burner gas stove & a built-in Bosch cappuccino maker. 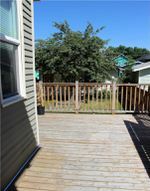 Step out to the sunny deck & fully fenced backyard, leading out to a dbl detached garage. 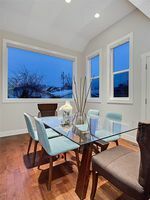 Upstairs, you will find two master retreats, both with closets offering custom built-ins, one a walk-in, and both have new ensuite bathrooms. A convenient stacked washer & dryer is upstairs as well. 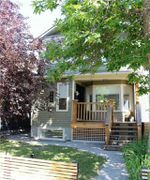 The basement has plush carpeting, houses a large 3rd bedroom, a new three-piece bath, along with a versatile family room & den! Walking distance to shopping, dining, & so much more, this is your dream home - call today!